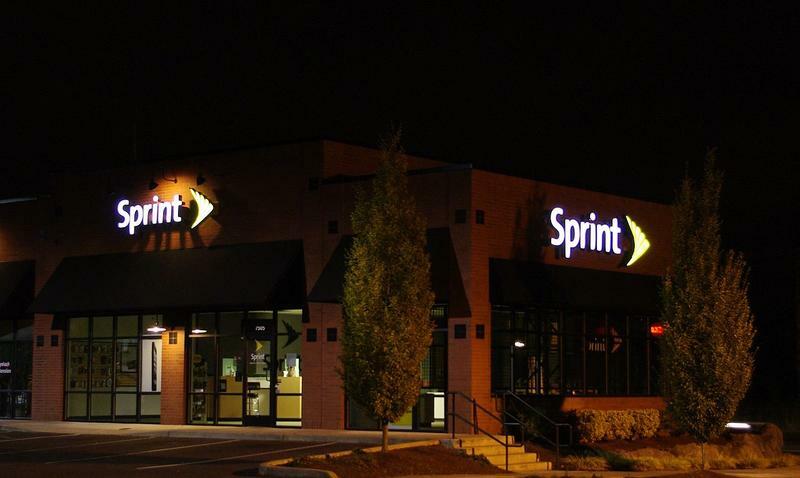 Sprint has reportedly received proposals from two banks for the $50 billion it would need to buy out T-Mobile according to a report. T-Mobile's value is currently estimated at around $26 billion according to a report from The Wall Street Journal. On top of that, the debt that T-Mobile owes is estimated at around $20 billion, meaning that Sprint will need all of the $50 billion in loans to purchase the fourth place carrier. AT&T failed to acquire T-Mobile in 2011, though that ultimately came at the decision of government regulators who were worried about a monopoly. Sprint may run into the same problem, at least if government regulators are concerned about giving control of two carriers over to a single foreign company, which would be the case as SoftBank recently purchased the Now Network. Meanwhile, The Wall Street Journal said that there's even some consideration being put into T-Mobile acquiring Sprint, instead of vice versa, though that seems even more unlikely. We also can't forget Dish has its eyes on the network. Whatever the case: T-Mobile said during the 2014 Consumer Electronics Show that it has no plans to change its core business, or Un-carrier attitude, no matter who swoops in for an acquisition.